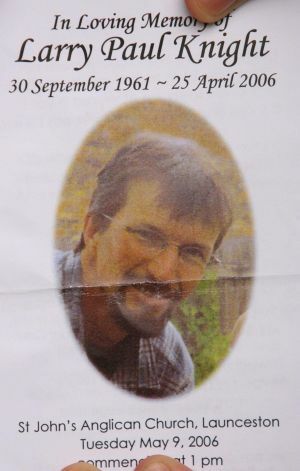 It was on this day, 10 years ago, that the Beaconsfield gold mine in Tasmania collapsed, killing 44-year-old Larry Knight and trapping two other miners nearly a kilometre beneath the surface. The two miners, Brant Webb and Todd Russell, were rescued two weeks later as the drama unfolded on television screens around the world. Thousands die around the world in mine accidents every year (and more on how local companies should respond to that follows below) but the Beaconsfield rock-fall became a global media event. Amid the throng of reporters and broadcast crews, veteran Nine Network journalist Richard Carleton suffered a heart attack live on TV and died a short time later. 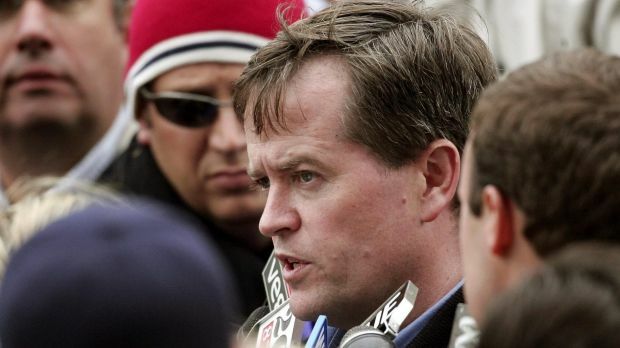 Bill Shorten, now Opposition leader, then boss of the Australian Workers Union, shot to national prominence as spokesman for the miners. On a tip from the Knight family, this reporter heard the union had a confidential report by AMC Consultants called An Analysis of Seismicity and Damage at Beaconsfield Mine. The report had been commissioned by mine management a few months before the Anzac Day collapse, and in the aftermath of a seismic event which had caused a rock-fall in October the year before. We called Bill Shorten and his then 2IC, Paul Howes – now a partner at KPMG – at the time to ask for a copy of the report. The union boss said he couldn’t pass it on as the report was “commercial in confidence”. We have only now managed to obtain it. It makes interesting reading. “Based on AMC’s understanding of seismicity at Beaconsfield, the potential exists for further large and damaging seismic events,” wrote the author Glenn Sharrock, a leading expert in geomechanics. “The recent falls of ground highlight the potential for a shakedown in wide, damaged sections of development in which damage extends beyond the support capacity. Management of the controlling joint venture party at Beaconsfield, Allstate Explorations (then in administration and run by a Perth accountant), did not install cable bolts, preferring the “checker-boarding” alternative for ground support. The October rock-falls were in sections 915 and 925 (representing the depth underground by metres – almost 1k). Larry Knight was killed in 925 on the Anzac Day collapse and the AMC report specifically refers to risk in those parts of the mine. The AMC report was one of five pieces of expert advice provided to management in the wake of the October rock-fall and AMC, by its own admission, was not asked to make recommendations on ground support. 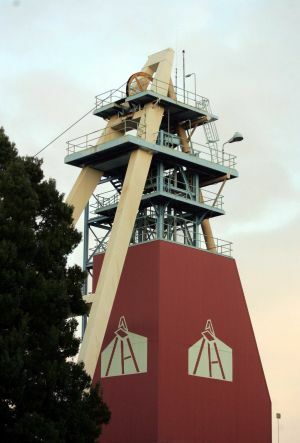 A coronial inquiry later found no fault with management or the relevant Tasmanian authorities much to the dismay of the miners and their families. Mine safety is not an exact process and it is impossible to know what might have transpired had cable bolts been installed at the mine. What is undeniable is the events at Beaconsfield brought the critical matter of mine safety to the fore. Australia is a leader when it comes to safety. The data, however, could be better. State agencies maintain lists of workplace injuries and fatalities but the relevant national body, Safe Work Australia, has to compile some of its statistics from media and other sources. 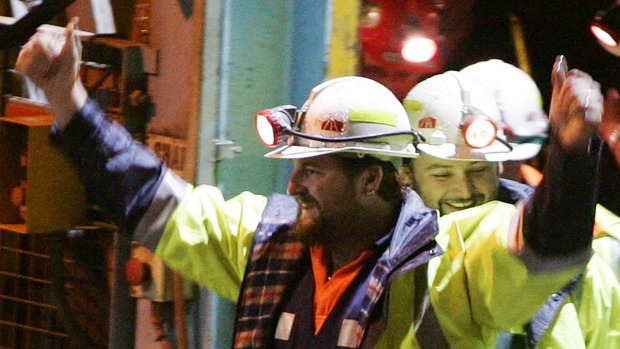 Highly capital intensive as it is, mining employs only two per cent of the workforce. There are far more fatalities in agriculture forestry and fishing (55 last year), transport postal and warehousing (also 55) and construction (26). Mining accounted for 13 fatalities last year. As of April 20, there have been no miners killed this year. Things have improved significantly in the decade since Beaconsfield. Over the five years from 2007-08 to 2011-12, 36 mining workers died from work-related injuries. Of these, 21 involved a vehicle. The total number of deaths equates to 3.84 fatalities per 100 000 workers, which is almost 70 per cent higher than the national rate of 2.29. Yet in every state (save the Northern Territory), serious injury claims in the mining industry have fallen over the past 10 years. The incidence of serious injury claims has trended down to the national average for all industries. How could things be improved further? Putting executive bonuses at risk would be a start. Although much lip-service is paid to safety, only 5-10 per cent of mining executive bonuses are at risk if a miner is killed. PanAust is a worthy exception, its executives pledging no bonuses if a worker is killed. That ought to be the rule, not the exception.